Meet Savannah artists and explore their galleries on this amazing walking tour through the beautiful and Historic Downtown Savannah. We start the Savannah Art Walk off with a welcome reception at The Hyatt Hotel and a gratis pour of wine. During this time, you will receive your tour guide map -- this includes a number of artists, galleries, squares and other Savannah attractions -- and be able to meet a few of the sponsoring artists involved in the Art Walk. The day closes with everyone meeting at The DeSoto Hotel for another round of complimentary beverages and our raffle, which is full of wonderful prizes and art. Thinking of visiting Savannah? Looking for Savannah Attractions? Come join us for the Savannah Art Walk! 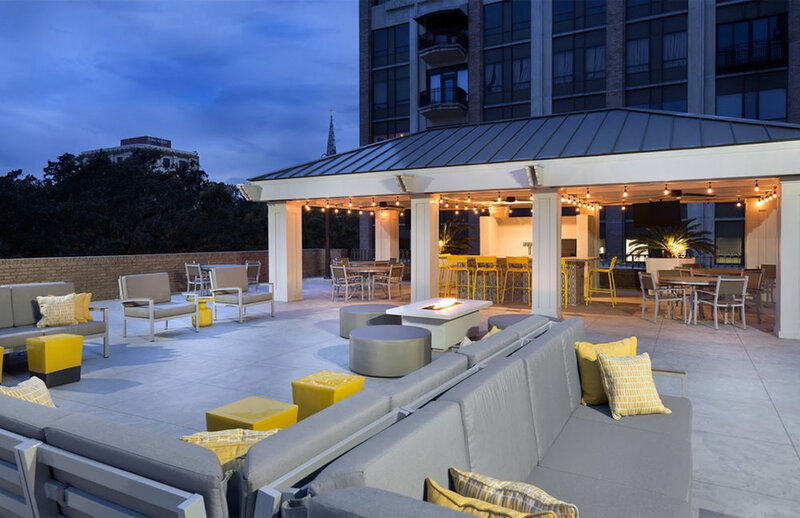 Stay at one of our participating hotels, such as The Kimpton Brice Hotel or The DeSoto. The Art Walk is dinner friendly and you can find dining recommendations on Jesse Blanco's Eat It and Like It page, or if you just need a pick me up, stop in and visit Blends a Coffee Boutique. There are also a number of restaurants, endless historic sites (there are 22 squares in the Historic District), and of course, plenty of art that you'll come across using one of our maps to trek through Historic Downtown Savannah. Our tour starts off at the The Hyatt Hotel, where you can enjoy complimentary cocktails and refreshments. From there, the exploring and site seeing begins. We end the day with a raffle, including spectacular prizes and magnificent artworks.